An Air Force analysis of Space Force costs says investments will be needed in people, training and infrastructure to prevail in a strategic competition against China and Russia. WASHINGTON — How much it will cost to create a new military branch for space remains a central question that lawmakers are pressing the Pentagon to answer as they consider the administration’s Space Force proposal. Acting Defense Secretary Patrick Shanahan has insisted that his plan pares the new service down to the bare essentials, keeping the cost to about $2 billion over five years and minimizing bureaucratic bloat by placing the new branch inside the Department of the Air Force. The Pentagon also assumes that most of the resources for the Space Force — including 15,000 military and civilian space professionals that would make up the new branch — already exist in the Air Force, the Army and the Navy. 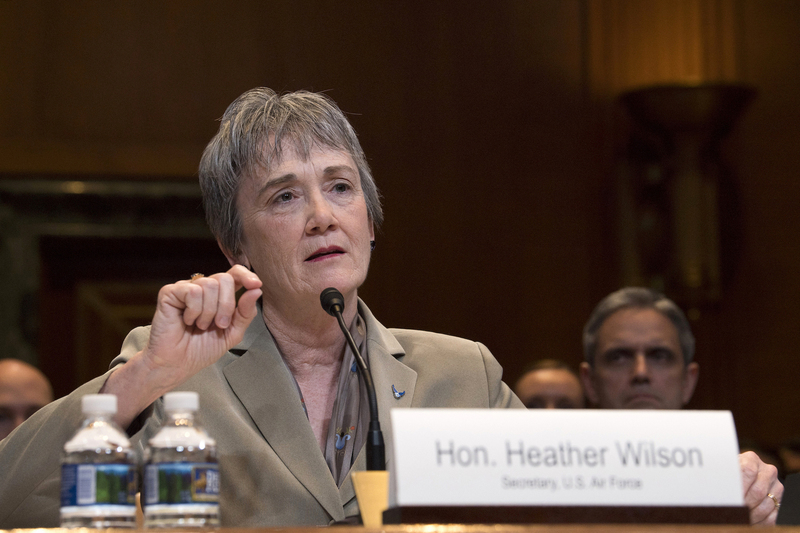 An internal Air Force white paper drafted last fall at the direction of Secretary Heather Wilson, however, warns that U.S. space forces today are inadequately resourced for the strategic competition that the United States faces in space, which suggests the Pentagon might be underestimating the cost of building a military space branch that is properly trained and equipped for this challenge. The October 2018 paper on Space Force “Projected Costs, Facts and Assumptions,” argues that the strategic competition with China and Russia will require the Pentagon to invest in people, training, infrastructure and technologies that don’t exist today. 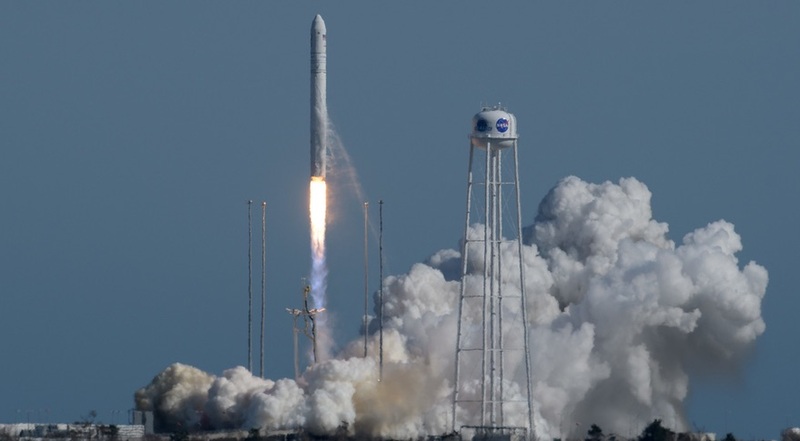 The paper, which was reviewed by SpaceNews, details the analysis that backs up the $13 billion cost estimate over five years that Wilson floated in September, which included the costs for a separate Space Force department and U.S. Space Command. Wilson came under intense political fire for the $13 billion estimate that critics disparaged as over-inflated. But she never really backed away from it. In public appearances she called her proposal “fulsome,” which is another way of saying that she doesn’t believe a Space Force could or should be done on the cheap. One of the most controversial items in her proposal is a $1 billion installation for U.S. Space Command. Even if that were taken off the table, there are personnel, training and infrastructure costs associated with transitioning the military from a benign to contested space environment, according to the paper. And this cannot be achieved by simply shifting personnel and programs over from other services, the report suggests. ”The current cadre is inadequately resourced for uncontested, much less contested, space domain requirements,” says the report. This deficiency is one of the reasons why Congress and the Trump administration have pushed for the creation of a Space Force in the first place. 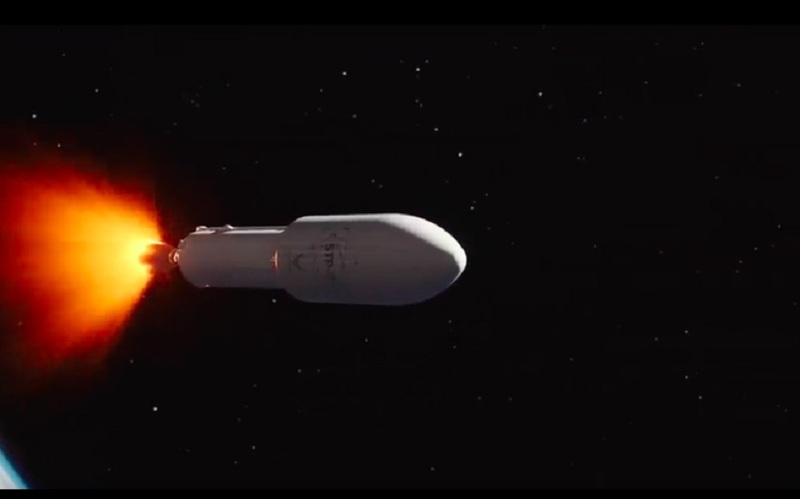 To stay ahead of peer competitors, the report says, the Pentagon will have to invest in technology and training to transition all space operators from the current “benign posture” to one that treats space as a war fighting domain, and those resources are not available today. “The space cadre lacks adequate dedicated manpower focused on aggressor support, adversary tactics analysis, large force employment training, space system test and evaluation, and range operations consistent with other war fighting domains,” says the Air Force report. The Pentagon is proposing a Space Force headquarters of about 1,000 people — small compared to the Army (4,200) Air Force (2,800) Navy (2,000) and Coast Guard (2,400). However there are only 133 billets dedicated to space in the Air Force headquarters today. The Pentagon is seeking special authorities from Congress for the Secretary of Defense to be able to transfer up to 15,000 service members from other branches into the Space Force. 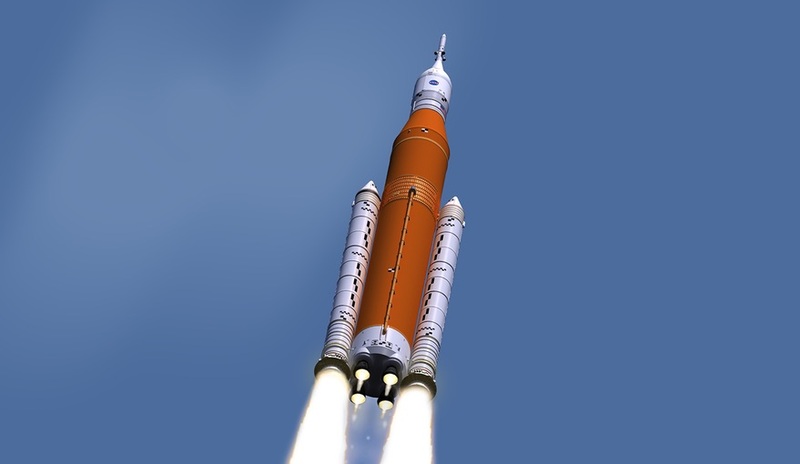 The Air Force analysis suggests that there may not be enough space specialists to fill all those slots and warns that in many cases space is a “partial responsibility for an individual and may not be transferable.” It estimates that about 10,000 people would transfer, which means DoD will have to find other ways to fill Space Force jobs. In the Air Force there are currently 3,416 space operators and 5,460 support personnel that do space-related work. About 10,000 people in the Air Force support space bases and facilities. The Air Force white paper recommends adding at least 3,200 more space operators to beef up existing units. Operators perform space missions on behalf of U.S. Strategic Command (soon to transition to U.S. Space Command) such as missile warning and space surveillance. Support personnel perform jobs in intelligence, weather, cybersecurity, engineering and acquisition. Base support personnel include civil engineers, security forces, comptrollers, contracting officers and chaplains. The Pentagon said many of the members of the Space Force also will come from the Army and the Navy. The white paper says there are 2,454 space operators in the Army and Navy combined. But a senior defense official told SpaceNews that the numbers have been revised and that the Army and the Navy only have about 400 dedicated space operators that would be obvious transfers to the Space Force.